Hurry Up! 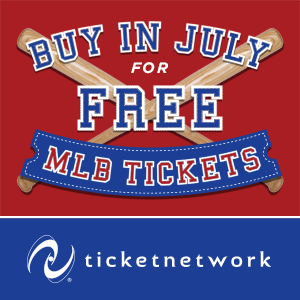 Grab your MLB Baseball Tickets NOW. The Book of Mormon Broadway musical grossed $1,658,638 and had an attendance rate of 102.6%, same as that of the previous week. The Book of Mormon in the 3rd position behind Wicked (Grossing $2,107,598) and The Lion King (Grossing $2,044,928). The 33 shows on the boards grossed $29,774,661, improving around 0.92% from the previous week’s totals.